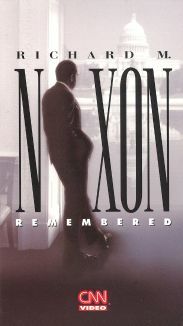 Historians will long struggle to unravel the riddle of former President Richard M. Nixon's life. 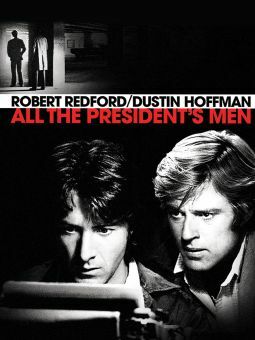 He was America's first commander in chief to resign in order to avoid going through the indignity of full impeachment hearings in 1974. 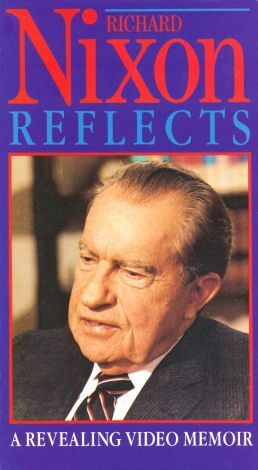 This program offers viewers the opportunity to learn more about this man from in-depth interviews he granted over the years. 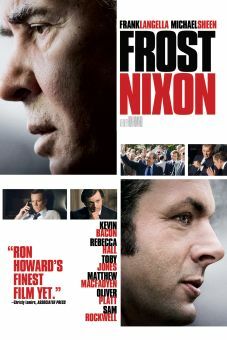 Nixon's thoughts about Watergate, his resignation, the need to forcefully confront communism, and what he perceived as the media's agenda are all explored. 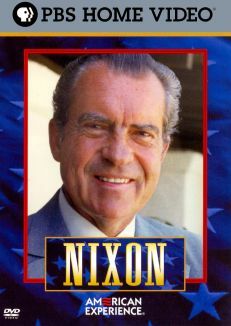 He also shares a few insights into his personal life and what it was like trying to maintain a lengthy political career. 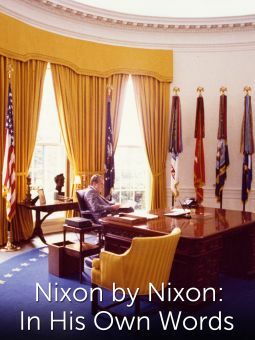 Nixon even openly reveals his thoughts about such other world leaders as former President John F. Kennedy, former Soviet leader Mikhail Gorbachev, former President Ronald Reagan, and others. 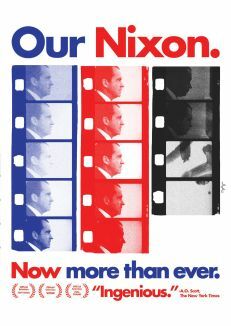 Newly released footage from Nixon's own archives is included in different segments of this program.